Today’s post is in honor of Pfc. 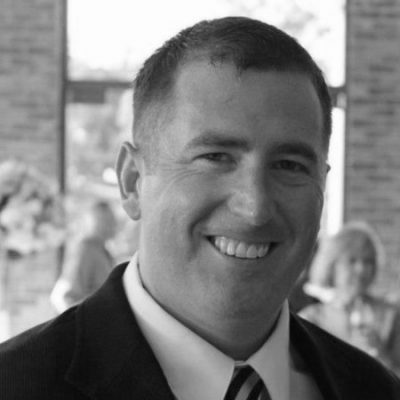 Dustin P. Napier, who was killed by enemy small-arms fire on this day in 2012 in Qalat, Afghanistan. The 20-year-old from Napier, Ky. was assigned to 1st Battalion, 24th Infantry Regiment, 1st Stryker Brigade Combat Team, 25th Infantry Division. 1815: Maj. Gen. Andrew Jackson’s army, which includes soldiers, sailors, Marines, pirates, a few freed slaves (the “Battalion of Free Men of Color”), Choctaw Indians, and militiamen from several states, defeat a numerically superior British amphibious force under the overall command of Vice Admiral Sir Alexander Cochrane in the Battle of New Orleans. Though a decisive victory for the Americans, the battle takes place 15 days after the signing of the war-ending Treaty of Ghent. Communications being what they were in the early 19th Century, news of the treaty would not reach New Orleans until February. 1847: Thirty-two years to the day after Jackson’s victory at New Orleans, a combined U.S. Army-Navy-Marine force under the joint command of Commodore Robert F. Stockton and Gen. Stephen W. Kearny (uncle of the future Union Army Gen. Philip Kearny) decisively defeat Mexican forces under the command of Gen. José María Flores in the Battle of San Gabriel, Calif.
1927: During the Second Nicaraguan, U.S. Marines are surrounded and cut off by rebels at Quilali. 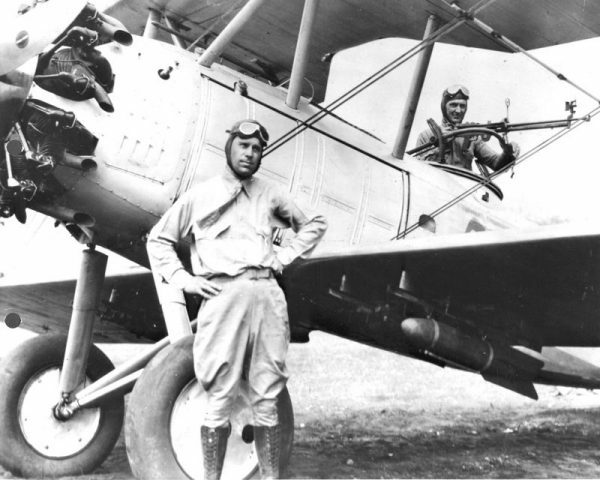 To bring in supplies and evacuate the wounded, 1st Lt. Christian F. Schildt flies his Chance Vought OsU-1 Corsair into town and lands on the street. To keep his aircraft from smashing into buildings at the end of the improvised runway, Marines have to grab onto the wings and drag it to a stop. Over three days, Schildt overcomes the weather, mountainous terrain, and hostile fire during takeoff and landing, rescuing out 18 wounded. For his actions, Lt. Schildt is awarded the Medal of Honor. Already a veteran of World War I, he will command Marine aviation units in Guadalcanal and the Solomons, then served as a wing commander during the Korean War. He retired as a full (four-star) general in 1957. 1967: 16,000 U.S. and 14,000 South Vietnamese troops enter a major Viet Cong stronghold near Saigon known as the Iron Trinagle on a massive search and destroy mission. 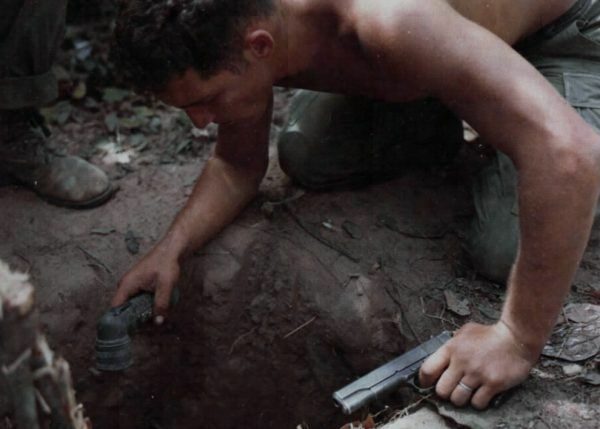 The Viet Cong largely avoided contact with the large force, withdrawing to Cambodia or hiding in tunnels. 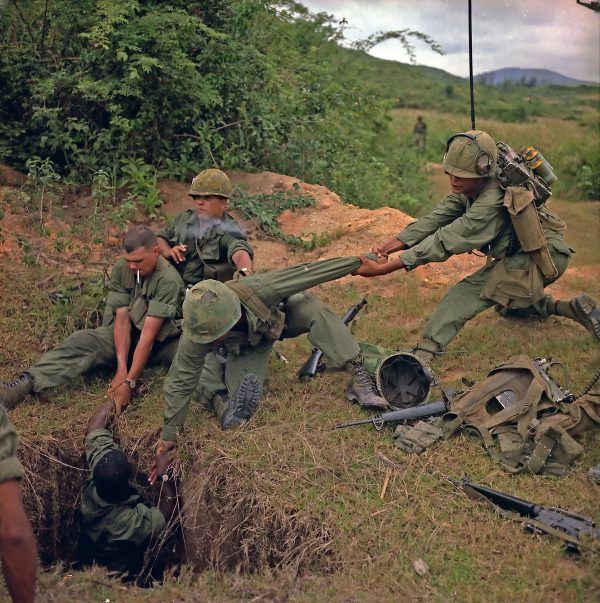 Operation CEDAR FALLS was the largest ground operation of the Vietnam War and marked the first time tunnel rats were used. 1973: An F-4D Phantom flown by Capt. Paul D. Howman and 1st Lt. Lawrence W. Kullman shoots down an enemy MiG – the Air Force’s last aerial victory of the Vietnam War. 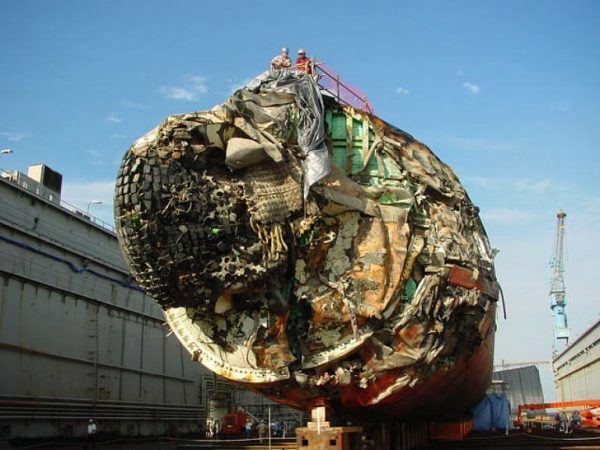 2005: (Featured Image) Southeast of Guam, the Los Angeles-class attack submarine USS San Francisco (SSN-711) accidentally collides with an uncharted undersea mountain, causing extensive damage and nearly results in the loss of the nuclear-powered vessel. Crews manage to return the wounded sub to the surface, but 99 sailors are wounded and one sailor is killed.